With a luster and radiance all its own, gold jewelry presents a chic touch that never goes out of style. 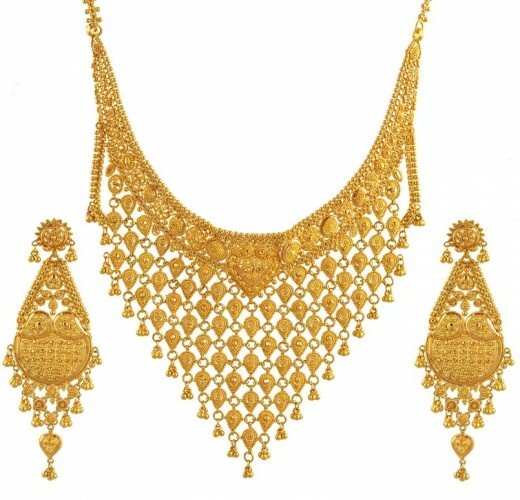 We celebrate gold for all its unique beauty and properties, and we offer a large collection of precious metal accessories to suit just about every style. From the 24 karat gold’s exclusive and refined gleam to the more common 18, 14 and 10 karat pieces, our collection is widely diverse. Yellow gold can be hammered for rustic appeal or crafted in a shining, smooth chain. Extremely popular for its affordability and its ability to enhance diamond radiance, white gold is frequently available across all types of jewelry and in numerous design settings. From chain necklaces and wedding bands for men and women to hoop earrings, choosing this most popular precious metal is an investment in style and financial markets. Check out our vast collection of gold jewelry today at our captivating, full-service store in the heart of Pacific Heights.